Green sea turtle foraging for algae on coral reef, Chelonia mydas, West Maui, Hawaii Green Sea Turtle Photo. Green sea turtle foraging for algae on coral reef, Chelonia mydas, West Maui, Hawaii Green Sea Turtle Picture. 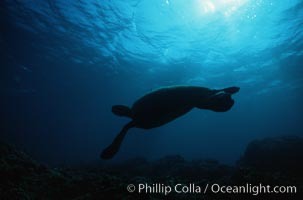 Green sea turtle Chelonia mydas, West Maui, Hawaii Stock Photography of Green Sea Turtle. Green sea turtle Chelonia mydas, West Maui, Hawaii Photograph of Green Sea Turtle. Green sea turtle foraging for algae on coral reef, Chelonia mydas, West Maui, Hawaii Green Sea Turtle Photos. Green sea turtle Chelonia mydas, West Maui, Hawaii Green Sea Turtle Image. 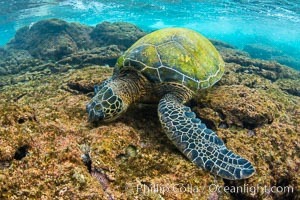 Green sea turtle Chelonia mydas, West Maui, Hawaii Professional stock photos of Green Sea Turtle. 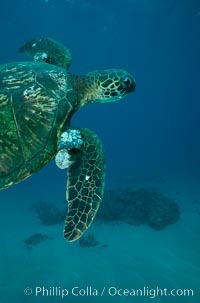 Green sea turtle, West Maui. 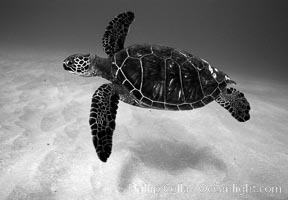 Pictures of Green Sea Turtle. Green sea turtle, Maui Hawaii. 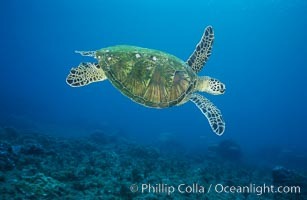 Green Sea Turtle Photo. Green sea turtle Chelonia mydas, West Maui, Hawaii Green Sea Turtle Picture. 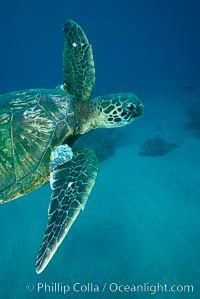 Green sea turtle, West Maui. 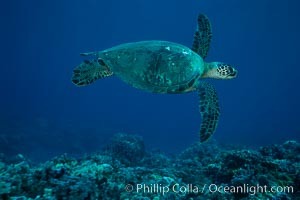 Photograph of Green Sea Turtle. 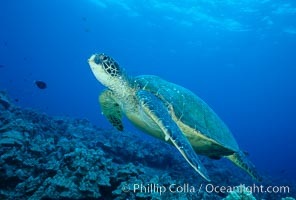 Green sea turtle. 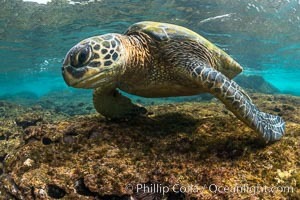 Green Sea Turtle Photos. 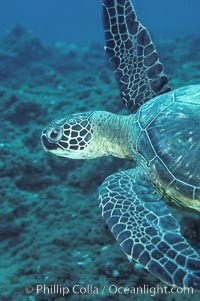 Green sea turtle. 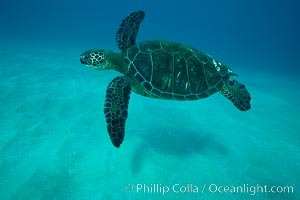 Green Sea Turtle Image. 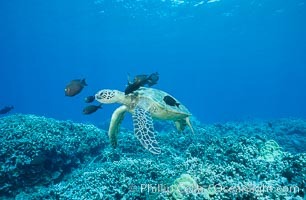 Green sea turtle being cleaned by reef fish. 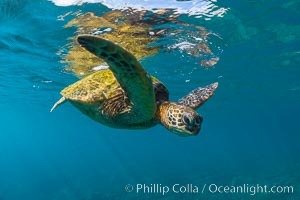 Professional stock photos of Green Sea Turtle. Green sea turtle, Islas San Benito. 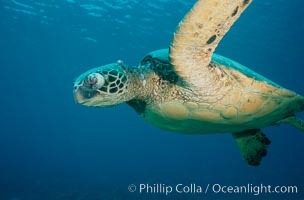 Pictures of Green Sea Turtle. Green sea turtle exhibiting fibropapilloma tumors, West Maui. 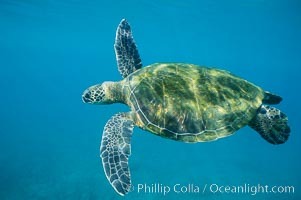 Green Sea Turtle Photo. Green sea turtle exhibiting fibropapilloma tumors, West Maui. 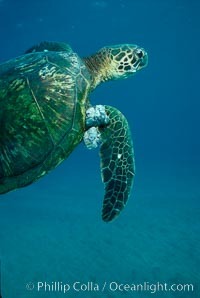 Green Sea Turtle Picture. 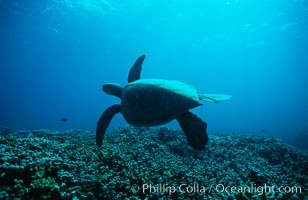 Green sea turtle, West Maui. 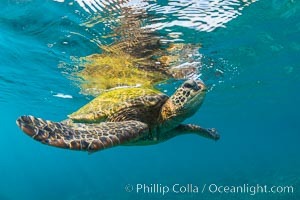 Stock Photography of Green Sea Turtle. 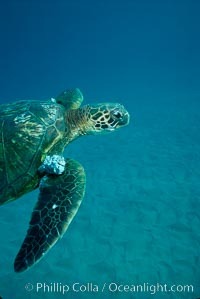 Green sea turtle, West Maui. 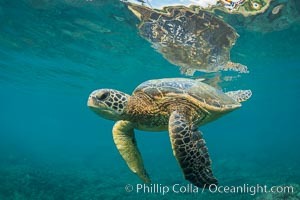 Green Sea Turtle Photos. 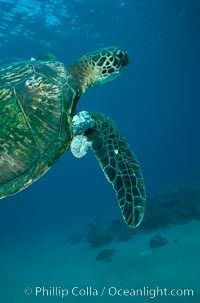 Green sea turtle exhibiting fibropapilloma tumor on left eye and neck, West Maui. 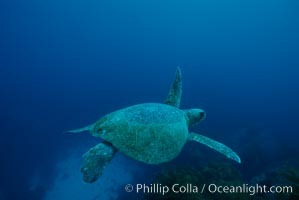 Green Sea Turtle Image. Green sea turtle. 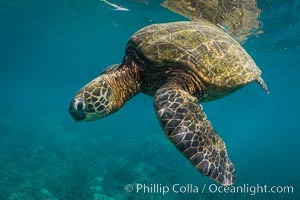 Professional stock photos of Green Sea Turtle. Green sea turtle. 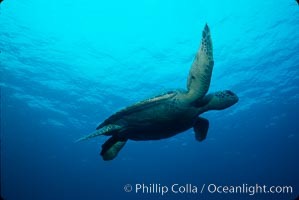 Pictures of Green Sea Turtle. Green sea turtle. 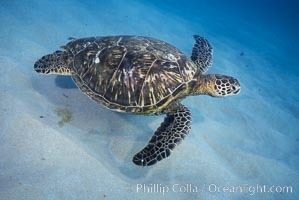 Green Sea Turtle Photo. Green sea turtle. 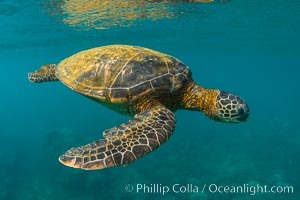 Green Sea Turtle Picture. Green sea turtle. 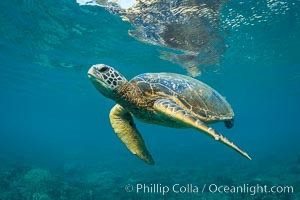 Stock Photography of Green Sea Turtle. Green sea turtle exhibiting fibropapilloma tumors, West Maui. 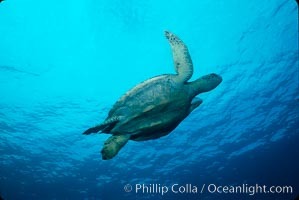 Photograph of Green Sea Turtle. Green sea turtle exhibiting fibropapilloma tumors, West Maui. 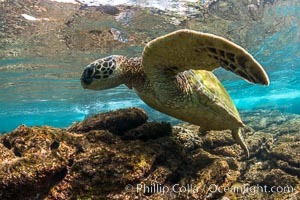 Green Sea Turtle Photos. Green sea turtle exhibiting fibropapilloma tumors, West Maui. 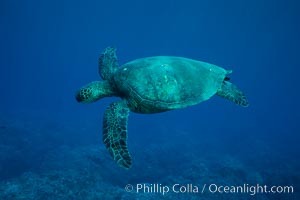 Green Sea Turtle Image.